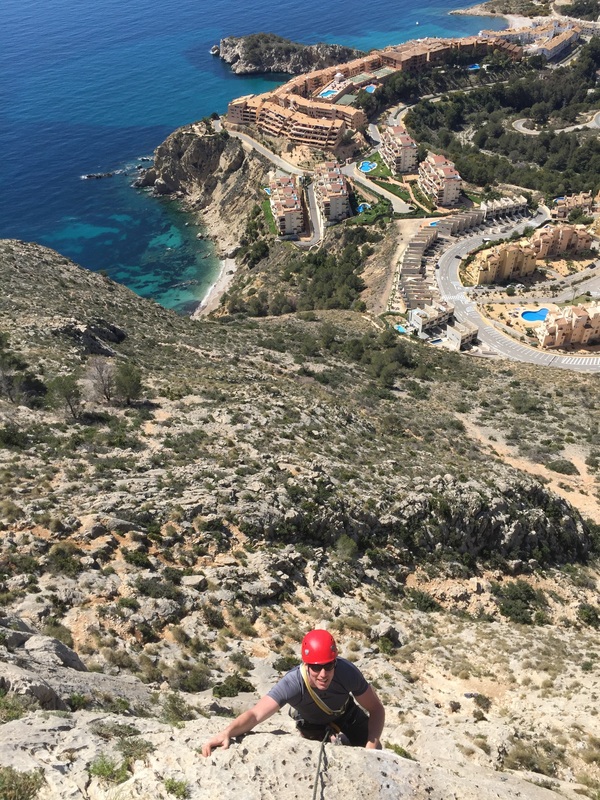 Day two saw more development of single pitch climbing and the introduction of some of the skills of multi-pitch climbing at the Sierra de Toix, a series of cliffs on the coast near Calpe. By the end of the day most of the group had learned the basics of seconding, however it was becoming apparent that some of the group had more of a head for heights than others. 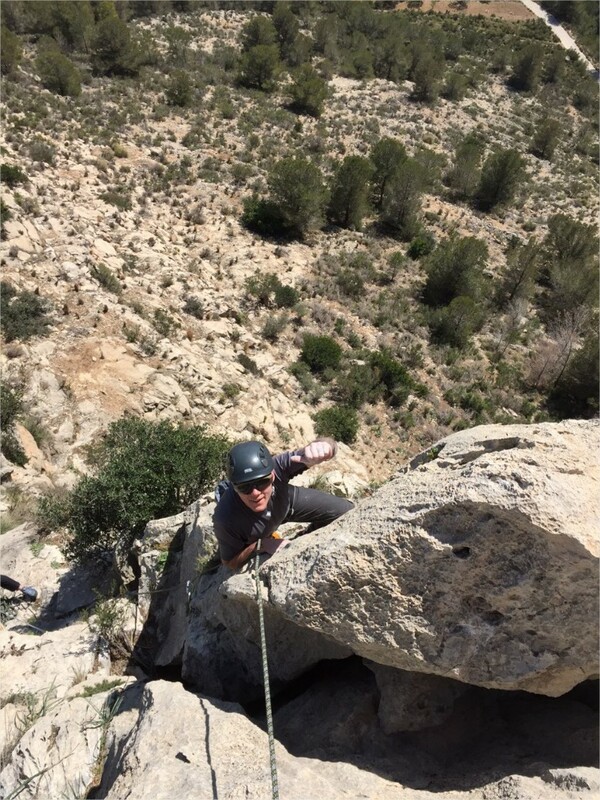 Monday 28th and the third day in Spain and it was decided that the group needed just more time on rock and to get plenty of climbing done. 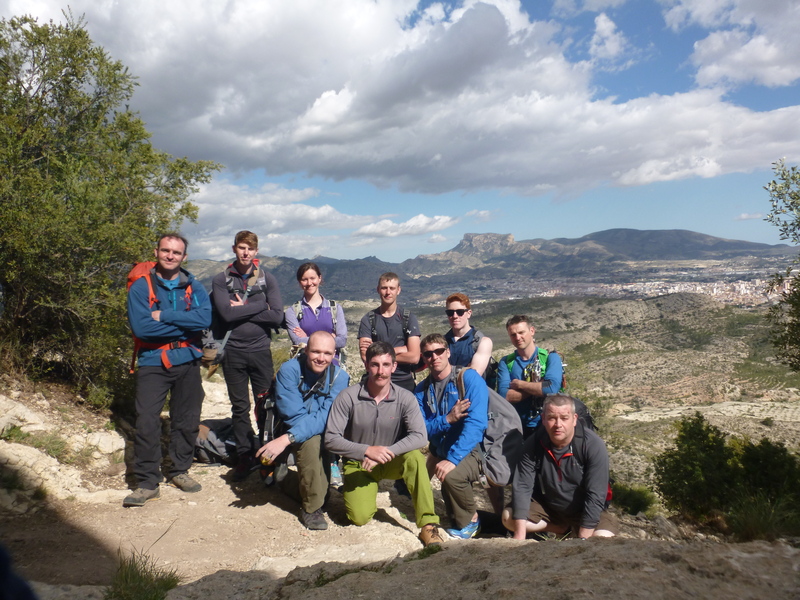 The Sella valley was the perfect place for this, located approximately 20mins inland of Finestrat it has over 200 routes in the guidebook, all of a very high quality. On day 4 the group returned to Toix. However this time the group split. Captain Lang and WO2 Magowan led two climbers each on some of the multi pitch routes, whilst the rest climbed with myself to help develop their confidence and single pitch climbing. By the end of the day some had even led their first routes on bolts. Day 5 saw a return to the Echo Valley. 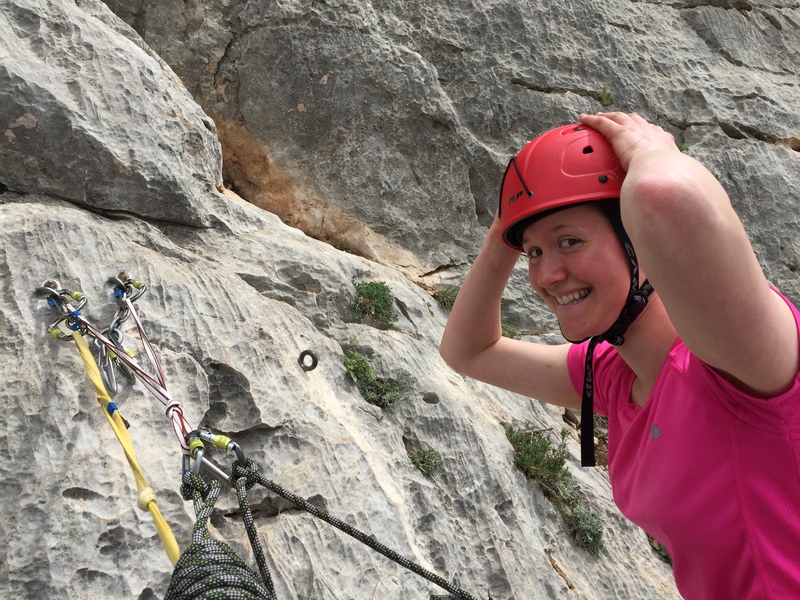 Again, the group divided with 4 climbers and 2 instructors heading off to lead two longer, traditionally-protected climbs on Castellet whilst the rest worked with myself to further develop their single pitch seconding and rope-work. It was at this point I made the mistake of telling Pte Pape that singing can sometimes help when you’re nervous. I’m fairly sure her rendition of ‘everything is awesome’ was heard as far as Calpe. Thursday the 30th and it was time for a rest and a cultural day. Most decided to sample the culture of Benidorm’s beaches, though the pool at The Orange House proved enough for some. The next day it was decided to head to Marin, a crag close to Alicante and about 1.5 hours from The Orange House. We’d been putting off this south facing inland crag due to the high temperatures. Thankfully this proved to be no issue as we got out of the cars and into a stiff icy breeze. Thankfully it soon warmed up. This crag turned out to be ideal, as some members of the group conducted further multi-pitch climbing (including the opportunity for WO2 Magowan to practice his rescues) whilst others pushed themselves more physically by climbing up to grade 6a+, quite an achievement after just a few days climbing especially from those who weren’t exactly happy leaving the ground just a few days earlier. That night we set out our plans for the grand finale. Three options: summit the Peñón de Ifach, a huge lump of rock jutting out into the sea off Calpe, lead single pitches on hand-placed gear, bottom rope harder single pitches. 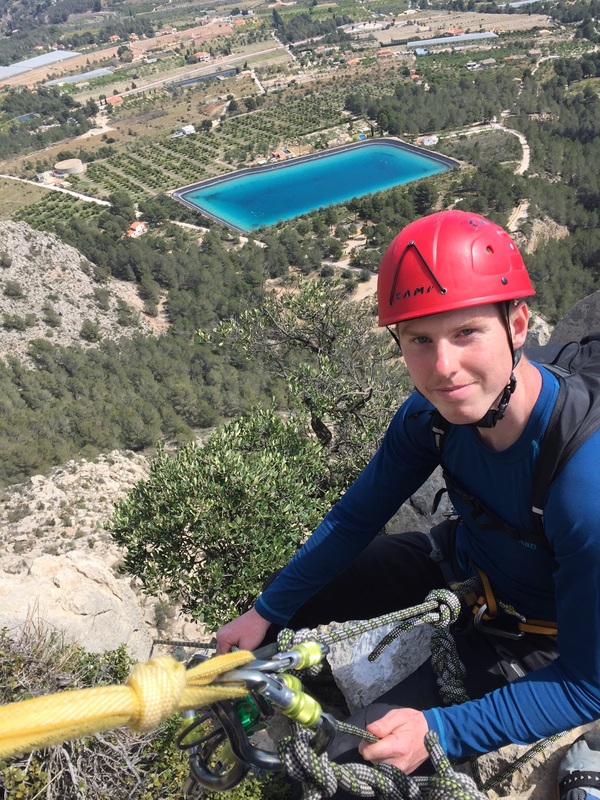 The day went well, with CSgt Moran, Pte Pape and Kgn Tomlinson all climbing up to 6a at Toix; Cpl Cook and LCpl Lobb leading on trad and Kgn Kirkbride and Kgn Patton summiting the Peñón after 7 hours climbing, including some dive-bombing seagulls. It was with heavy hearts we set off back to the UK, knowing it would be some 15 degrees colder and a whole lot greyer. Overall, the exped achieved its aims by pushing every single person out of their comfort zone and, who knows, maybe we have the start of a 4 LANCS climbing team.